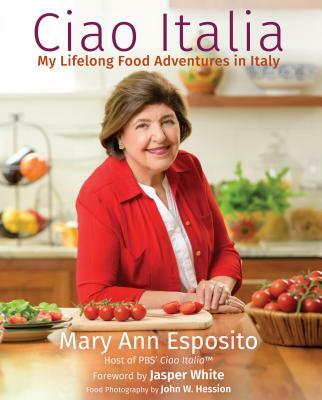 Mary Ann will appear for an apron signing at the Grafton Food Festival in Grafton, VT, on Saturday, July 12, at 7:00 p.m.
Aprons will be $25, and will all be personally signed by Mary Ann. Only cash and check will be accepted, no credit cards please. More event information is available here.